This book shows you when and why you have succeeded through self-management, and helps you identify opportunities to realize your potential. Clinically proven to reduce your body age by 11 years and restore youthful vitality! 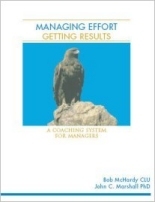 The "Managing Effort System" is a practical, easily learned approach to getting people to do what they are paid to do. 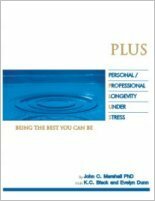 This book offers a system that will allow you to live with, and even benefit from, the pressures we all experience in our personal and professional lives. This book offers a practical process for making key career and business decisions. This book provides the tools people need to address their concerns about work, career direction and security. Throughout, the emphasis is on people; the difficulties they face, the losses they have sustained, the triumphs they have achieved. The changing world of work. Why it's changing, how it's changing, and what you can do to prepare.